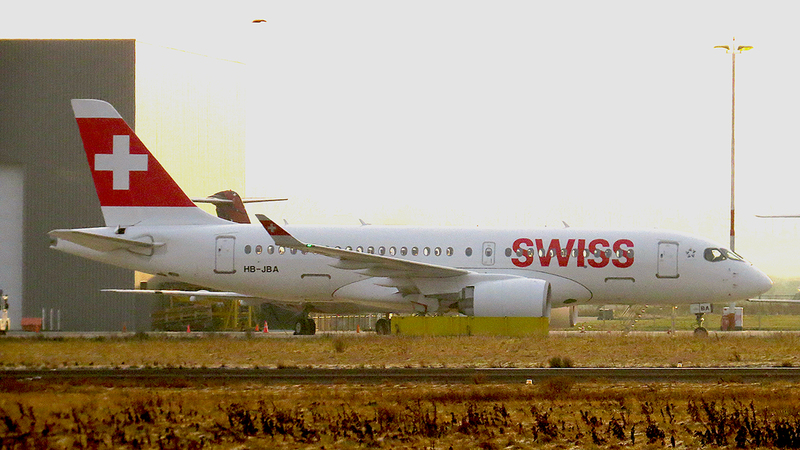 Very difficult to make a picture of the Swiss A.220-100 HB-JBA. 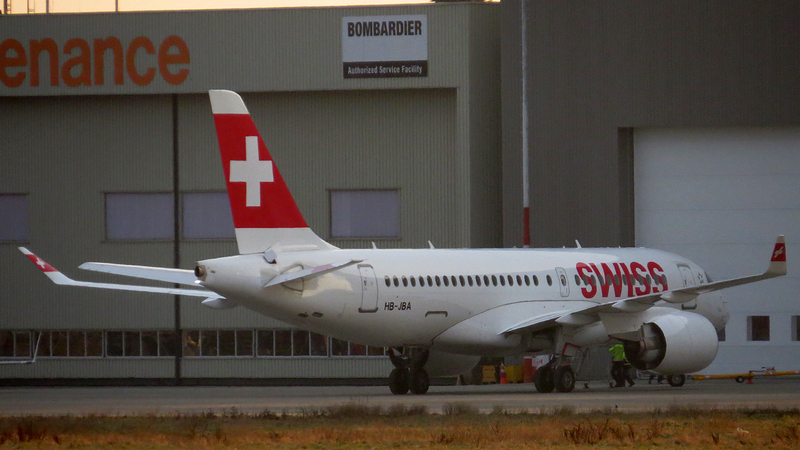 Light from the wrong side, runway signs in front of it and not to picture it from the other side but still satisfied that I still got it. 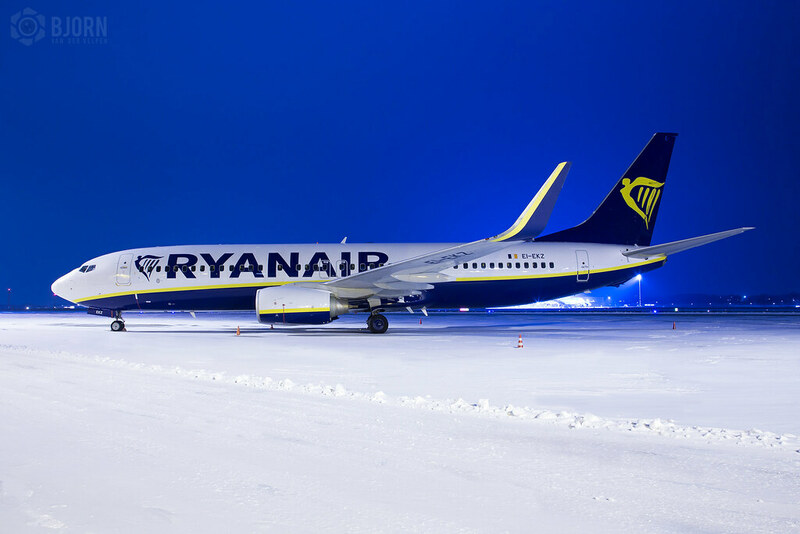 a boring ryanair b738 in a beautiful winter setting..
MST or North Pole ? Nice job Björn ! Blue and snow, nice picture.